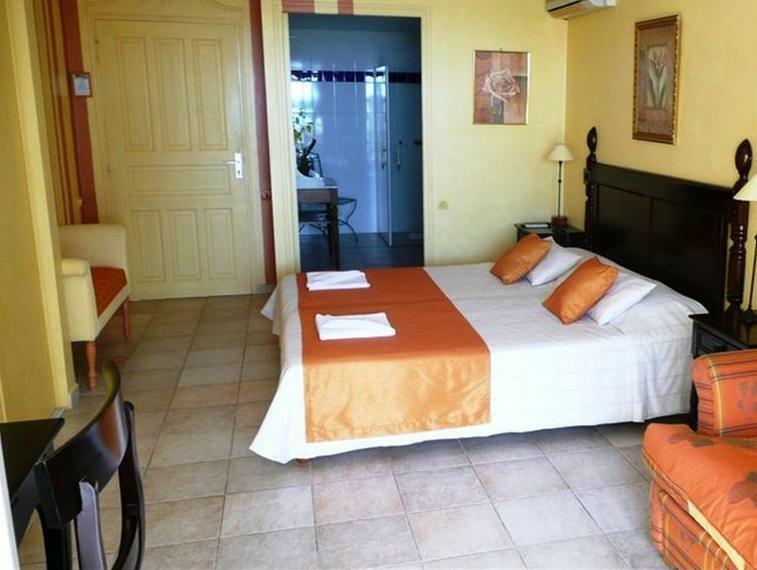 ﻿ Best Price on Hotel Amaudo in Saint Francois + Reviews! This property features a plantation-style décor, free WiFi access in all areas and public parking without a fee. Hôtel Amaudo also has an outdoor pool, garden and terraces. 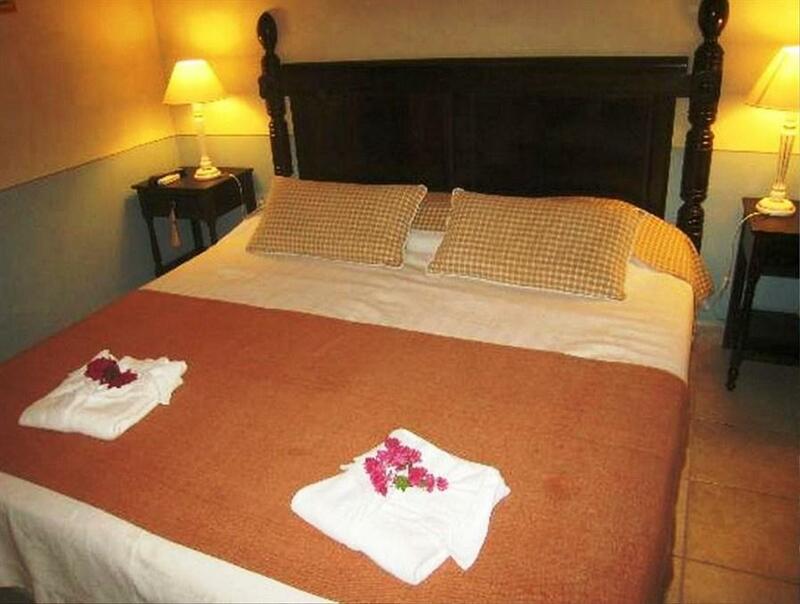 All rooms at Hôtel Amaudo are air conditioned and feature a fridge, cable TV, safe, and a sofa. The private bathroom has a hairdryer. At Hôtel Amaudo guests will be able to try the breakfast offered upon prior request. The friendly staff can help guests with information about touristic attractions and interesting sightseeing in the premises. Le Gosier is 25 minutes’ drive from Hôtel Amaudo, and Sainte-Ann is 10 minutes’ drive away. The Point-à-Pitre International Airport can be reached in 45 minutes by car.